People should take three steps to try to solve a health problem before seeing their GP, a doctors’ leader has urged. GPs “really feel the pinch” over winter because of demand, said chairwoman Professor Helen Stokes-Lampard. If just 5% of people did not visit their GP, it would “save 50,000 appointments,” she told the BBC. 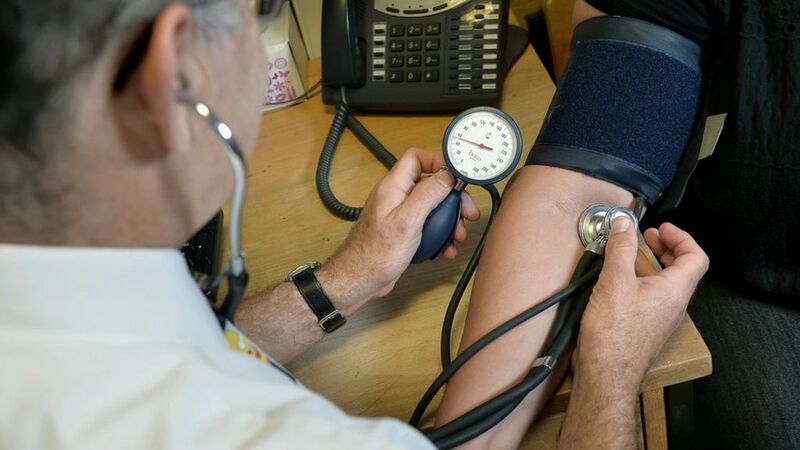 GP leaders say there are not enough family doctors working in England and that practices are closing at an “alarming rate”. According to Professor Stokes-Lampard, “up to a quarter of appointments could be avoidable or sorted out by other means”. She urged patients to adopt the “three before GP” mantra. “Even if 5% of people paused before reaching for the phone… that would save 50,000 appointments, perhaps freeing up a bit of space for those who need them,” she told BBC Radio 4’s The World At One. A reputable online source would include NHS Choices, she said, praising the site for its “helpful, sensible advice that’s up-to-date, written by doctors and nurses for patients. She says: “People eat a bit too much, drink a bit too much, gain a bit of weight and develop indigestion and heartburn. She said: “We don’t have enough GPs. “Even if it is a cough or a cold, don’t wait until it gets more serious. Seek advice from your pharmacist,” he said.